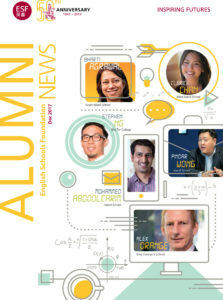 The December edition of ESF Alumni News is now published. 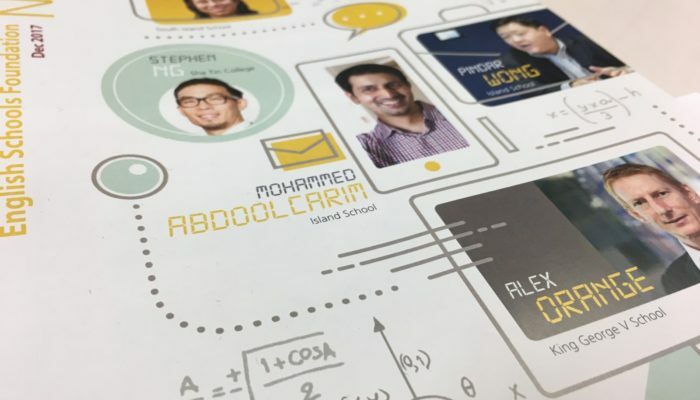 In this issue, we covered alumni in technology: Mohammed Abdoolcarim (ESF Island School), Pindar Wong (ESF Island School), Clarice Chan (ESF West Island School), Alex Orange (ESF King George V School), Bharti Agrawal (ESF South Island School) and Stephen Ng (ESF Sha Tin College). 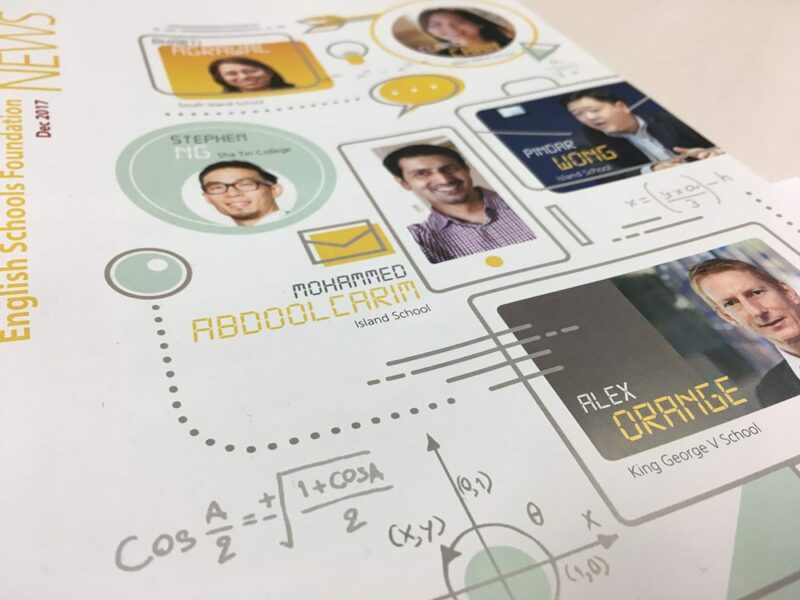 Click the cover to view the magazine.